Recent figures from the Council of Mortgage Lenders (CML) have revealed a 21 per cent increase in lending to landlords compared with the previous quarter. Last quarter, around £5.1bn was loaned to landlords, with the value of loans extended rising by 31 per cent when compared with the same period in 2012. Although loans to landlords are beginning to increase year on year, the amount loaned to landlords still remains lower than it was at the peak of the housing market, prior to the financial crisis. In the third quarter of 2007, lending to landlords stood at £12.7bn. George Spencer, chief executive officer at online lettings company, Rentify, told the Telegraph: “We expect the market to continue to grow at an impressive rate in coming months. We are adding rental properties to our website at the rate of 600 a week and now have 140,000 landlords and tenants registered with us as both sides look for alternatives to traditional high-street letting agents. The results come amid promises from the Bank of England that interest rates will remain low until unemployment in the UK reaches seven per cent. In light of this pledge, mortgage rates affecting landlords are expected to continue to drop, and housing experts have raised concerns that the UK could be heading towards another housing bubble. 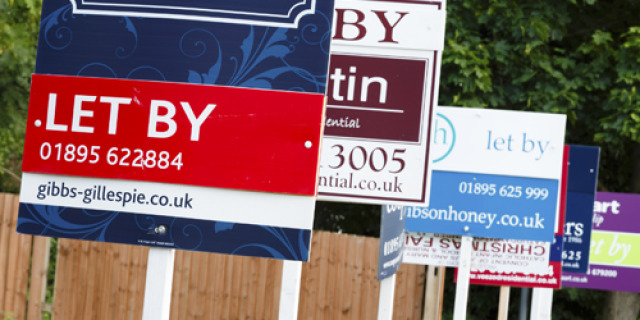 Experts argue that the new Government schemes such as Help to Buy and NewBuy, which promise cheaper mortgages for homebuyers but do not guarantee a new supply of housing, could create inconsistency between supply and demand.